Original BioShock game coming to iOS – Eggplante! Mobile platforms have seen their latest lofty gaming milestone, courtesy of 2K Games. 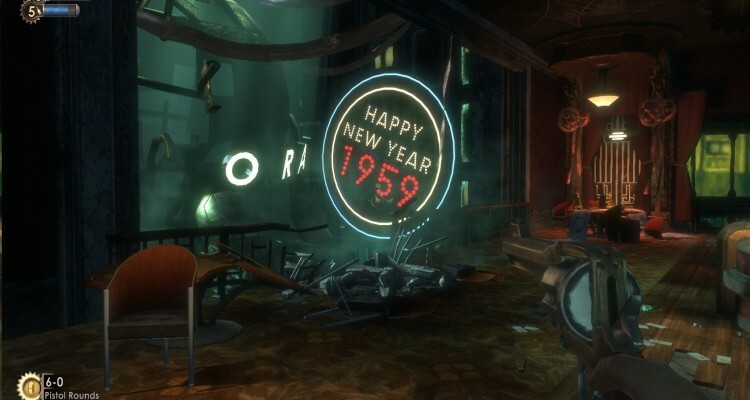 2K is bringing the original BioShock game from 2007, in its entirety, to iPhone and iPad. While the entire game’s level design, enemy selection, weapon and Plasmid selection, and various other gameplay features will be fully intact for the iOS release, some technical compromises obviously had to be made to realize BioShock on smartphones and tablets. 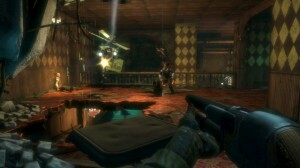 The game’s textures, visual effects and models have been heavily downscaled in contrast to the original versions made for consoles and PC, the framerate has been reduced on mobile, and while BioShock on iOS does support certain kinds of third-party game controllers, most smartphone or tablet players will be limited to controlling everything with a touch screen. The BioShock series is designed as a spiritual successor to the duo of System Shock games made exclusively for PC. The original game has so far spawned two sequels, 2010’s BioShock 2 and 2013’s BioShock Infinite, which released simultaneously for PC, Xbox 360 and PlayStation 3, and later came to Mac. 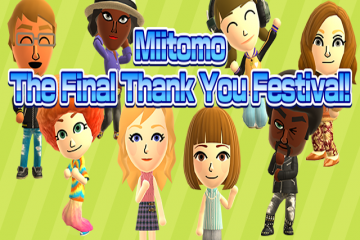 The original game however initially only released for PC and Xbox 360, needing an extra year to see a slightly enhanced PlayStation 3 release in 2008. The BioShock games are single-player-driven first-person shooters that involve a protagonist trying to survive a dystopian 20th Century period society, whose citizens have been consumed by gene-manipulating and biological engineering experiments and technology. 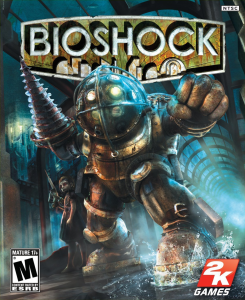 The first two games were set in the underwater city of Rapture, with BioShock Infinite moving the setting to the floating sky city of Columbia, later returning the series to Rapture with a two-part selection of DLC expansions, BioShock Infinite: Burial at Sea. If you’re interested in a portable option for BioShock, be advised that a game originally designed for seventh-generation hardware is obviously going to command more modern mobile platforms to support it. 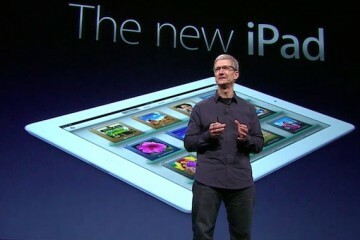 The game can only be played on a fourth-generation iPad or above, an iPhone 5 or above, an iPad Air, and an iPad Mini. 2K has also confirmed that the game’s pricing model will simply be ‘premium pricing’, likely commanding a download price of around $19.99 up front on the App Store, with no free-to-play elements in place. It’s also been clarified that BioShock’s mobile incarnation is restricted to Apple’s smartphones and tablets at this point, with no plans to port the game to Android devices. BioShock will release for iOS later this year, developed by 2K China, in the wake of original developer, Irrational Games radically downsizing, and no longer handling triple-A game development. Eggplante will continue to splice your news and updates on the BioShock series.